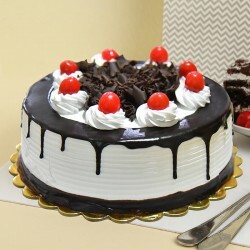 Black Forest Cake is an all time favourite delight. 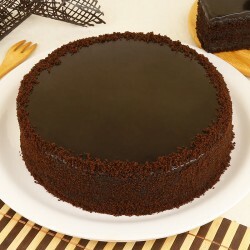 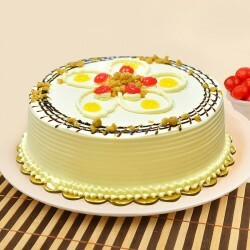 And, this 1/2 Kg Cake is simply the best as it has been sourced from the best 5-star Bakery in town. 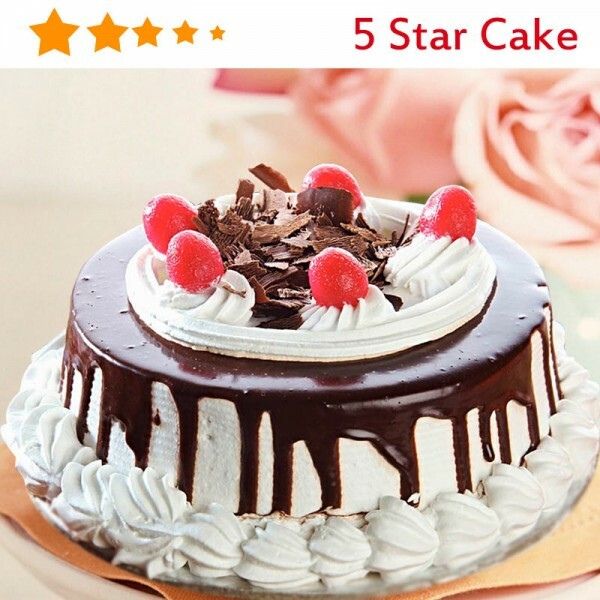 With the moist sponge, light frothy cream and a generous shaving of chocolate, it is sure to make anyone go weak in the knees.